Enjoy gaming, comics, books, and movies? Hungry for entertaining and informative news, reviews, and interviews? War Pig Radio is for you. At least, it will be. We have a couple kinks to work out, and we need to work up some more killer content before we��re ready to really move on it, but it��s live. The idea? 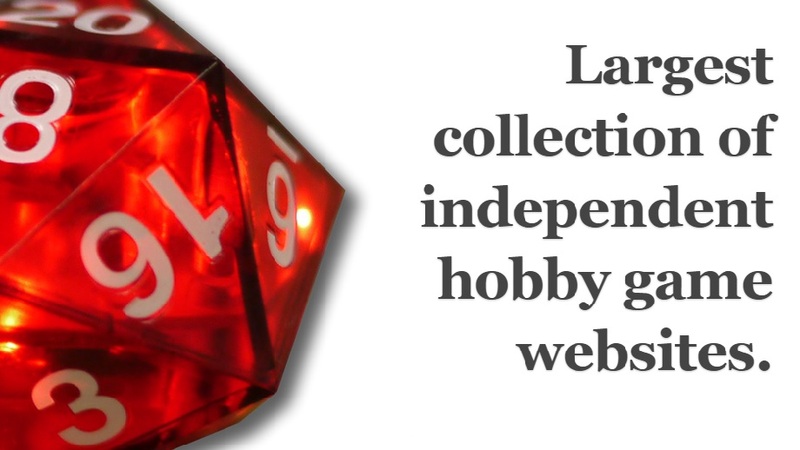 Provide entertainment and information to the Gamerati 24 x 7. As we add more content to the line-up, we��ll also be developing players so that webmasters can embed War Pig on their websites. 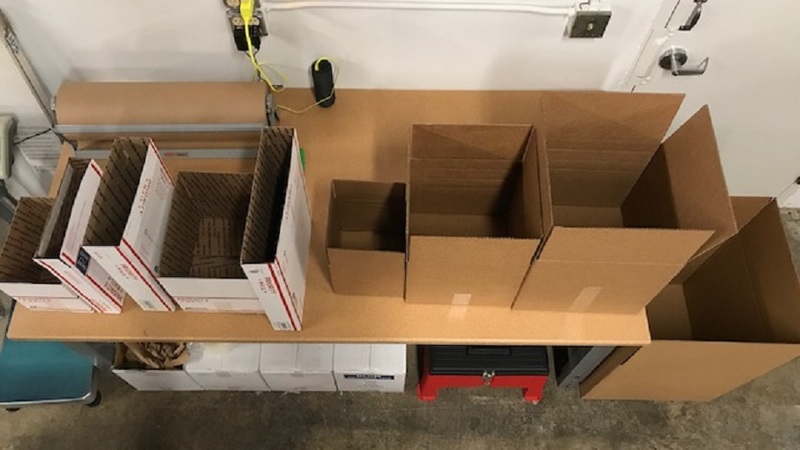 We��ve also been in touch with a number of the people at your FLGS, asking what they would like to hear so that they can play War Pig in their stores. Listen Now using Winamp, iTunes, or Windows Media Player. Are you a gamer? 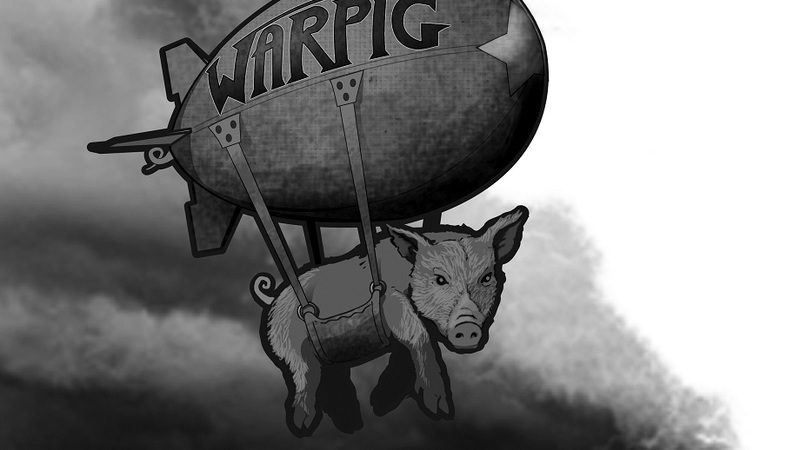 What type of content would you like to hear on War Pig? Are you a webmaster? Send us an email; we��ll let you know when our flash player is ready. Are you a publisher? We��d love to help you promote your products. Are you a retailer? Let us know what content you��d like to hear over the speakers in your store. This entry was posted in Gamerati Blog and tagged War Pig Radio by Ed Healy. Bookmark the permalink.